Olympique Lyonnais participated in the International Champions Club and was not ridiculous, on the contrary. The Rhone club beat Benfica (3-2) but fell short against Inter Milan (0-0) and Chelsea (0-0, 4 tab 5). An interesting course at the dawn of this new season of Ligue 1. The arrival of the modest team of Amiens during this first day can allow the club of Jean-Michel Aulas to start this new exercise well. The club Picard has a mixed record in his preparation matches with 2 defeats against Paris FC (1-2) and Cardiff City (1-3) but 1 success against Tubize (3-2) and 1 draw in front of St Etienne ( 1-1). While the training of Christophe Pélissier recorded two defeats against Lyon last season, all the lights are red for this new appointment! 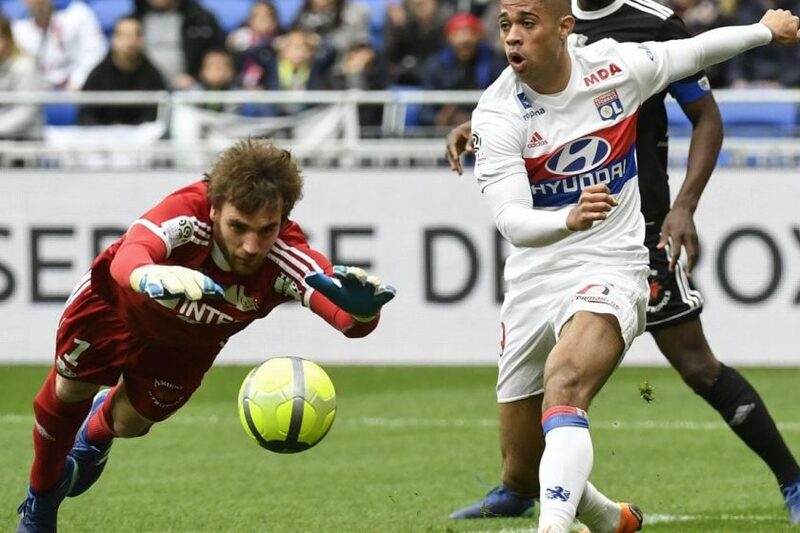 Lyon has 2 successes in 2 direct confrontations against Amiens. Last season, OL had won 3 goals to 0 against the home club picard. Amiens have been 2 losses in their last 4 matches. Amiens lost 3 goals to 1 against Cardiff in his last friendly match. Lyon have two short defeats in the ICC against Inter Milan and Chelsea, two big European teams.